Surrealism is a male domain, or so men have told us, and the outright misogyny of many of its well known images obscures the surrealist woman. Hidden in plain sight you could say, with a nod to the rapidly unfolding science of the mind. Even so, one image and one untethered name keeps popping up: a catwoman and Wanda Wulz. This is the tale of my search for the woman behind Cat Woman and where it has taken me. 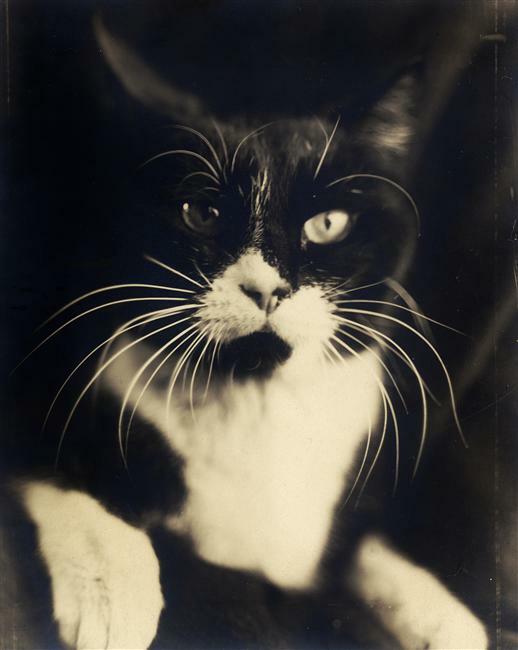 For more than a century the Wulz family ran the preeminent photography studio in Trieste. Founded in 1860 by Giuseppe Wulz who specialized in documentary images, Fotografia Wulz became known for its portraiture under his son Carlo (1874-1928). Carlo had two daughters, Marion and Wanda (1903-1984), both free spirits with a camera. If strange convergences and surprises from the subconscious are elements of surrealism then the Wulz family, Wanda especially, were early and exuberant practitioners. Even father Carlo must have found some playful sense lacking in his portraits of the bourgeoisie; just look at the infant Wanda in a green-grocer's basket. Close in age, Marion and Wanda remained close into adulthood, part of the family business that supported their creative autonomy. They would have been hard pressed to find another setting so congenial. Although individuals took these pictures it must surely be more accurate to call them collaborations. From Marion we have images of Wanda as aviator and as a one-woman jazz band. The Wulz studio became a meeting place for the artists and writers of Trieste in the 1920s, drawn no doubt by the two fiercely talented and attractive Wulz sisters. The writer Italo Svevo was one, along with young painters including Giuseppe Garzolini, Alfredo Tominz, Umberto Verduta, and their wealthy neighbor Piero Fragiacomo. There was another member of the Wulz family: Pippo-the-cat. He was often Marion's subject but he was Wanda's cat. Looking at Wanda's self-portrait and The Cat Without Me and then Cat-woman we find no familiar sentimental mimicking of personalities between pet and person, but a simpatico of claws. "The last breath of civilization expires on this coast where barbarism starts," wrote the French diplomat Chateaubriand, not very diplomatically, in 1806. He was not pleased to be posted so far from Paris. Exactly one hundred years later when the Irish writer James Joyce came to teach at the Berlitz School of Languages there, he eked out time to write A Portrait of the Artist as a Young Man. Nevertheless, Joyce considered his fourteen years in Trieste a time of misery, averring that its isolation ate his liver. While there he also tutored a talented local writer, Italo Svevo. There are those who believe this was the best thing Joyce ever did for literature. But there were others who came to stay. 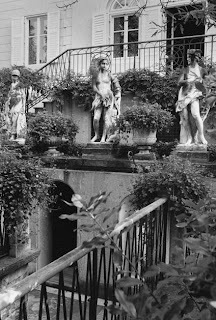 Dante wrote parts of The Divine Comedy there and six centuries later the German poet Rainer Maria Rilke composed his Duino Elegies (1922) during visits to Castle Duino. located Originally a Roman watchtower, then expanded in medieval times, the castle belonged to Rilke’s friend Princess Marie von Thurm-und-Taxis Hohenlohe. 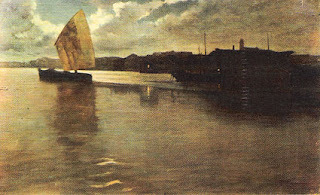 Local lore claims that Rilke was inspired by disembodied voices he heard calling to him as he walked the windy cliffs overlooking the city.. And no less tortured a soul than the painter Egon Schiele made frequent stays in Trieste to escape the claustrophobia he felt in Vienna..
Trieste first appears in the pages when of history when the Romans annexed it. During the heyday of their empire, the nearby Venetians raided Trieste regularly, too, causing the beleaguered city to seek protection from the Hapsburgs. Yet when Garibaldi's newly united Italy stopped a few miles short of the city, its citizens were seized with a melancholy strain of nationalism, known as irredentism. United by a secret deal among the Allies following World War I, the people of Trieste provided a safe haven to Jewish refugees from throughout Europe during the 1930s. And Trieste has long been a favorite place of exile for deposed royalty. Connected to the rest of Italy by a narrow strip land along the Adriatic coast, Trieste is closer in spirit to its Balkan neighbors than to the Mediterranean world. Further isolated by the Alps hemming it in on the north and subjected ti dry winds sweeping down off the escarpment, Trieste is often covered with a layer of dust, like furniture left in an untended room. With its mixture of Italian, Slavic, and Germanic influences, Trieste could be both cosmopolitan and backward. Multiple personalities are grist for psychiatry and Trieste adopted psychoanalysis with the zeal of a convert, notwithstanding Sigmund Freud's professional failure there as a young man. 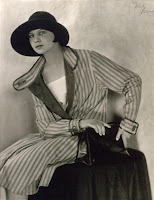 In Silvia Bonucci's novel A Voice In Time (2005) the emotional claustrophobia of the period 1900-1940 is dramatized through the decline of the Levi family. Closer in spirit and in time to Fotografia Wulz is Italo Svevo's Confessions of Zeno (1923), the diary of the repetitive compulsions of an old man, written down at the urging of his psychiatrist. Like Zeno Cosini, with his mistresses and his inabaility to quit smoking, Trieste may appear outwardly unappealing but it is also lovable. For further reading: La Trieste dei Wulz: 1860-1980 by P. Costantini, et al, Fratelli Alinari, Firenze. Images: unless otherwise noted, all images are from the collection of the Alinari Archives, Museum of Photography, Florence. 1. 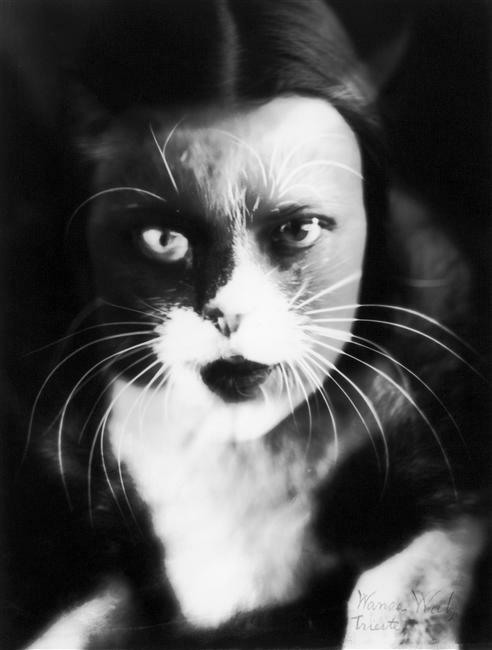 Wanda Wulz - Cat Woman, 1932. 2. Wanda Wulz - Self-Portrait, c.1932. 3. Wanda Wulz - The Cat Without Me, 1932. 4. 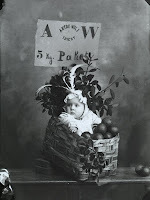 Carlo Wulz - title attributed: Baby Wanda In A Basket, c. 1904. 5. 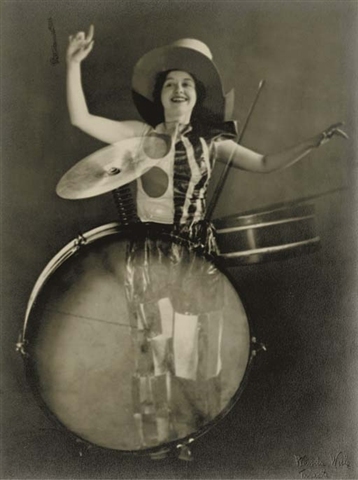 Marion Wulz - Jass-band, 1920. 6. 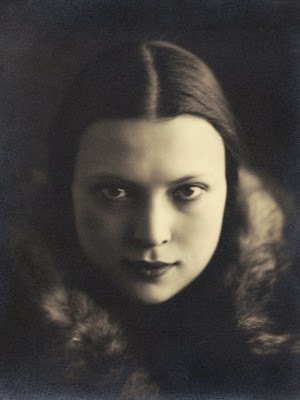 Carlo Wulz - Portrait of Marion, 1927. 7. Daniel Boudinet - Villa Fragiacomo In Trieste, Mediatehque, Paris. 8. Piero Fragiacomo - Marina con barcho, Galleria Tommaso Marcato, Milan. 9. 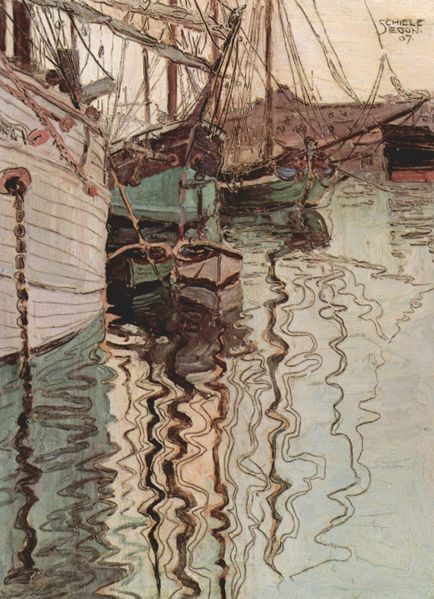 Egon Schiele - The Harbor at Trieste, 1907, Neue Galerie Am Landesmuseum Joanneum, Graz. 10. 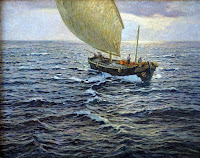 Ugi Fiumani - The Golden Hour, c. 1900-1930, Museo Revoltella, Trieste. 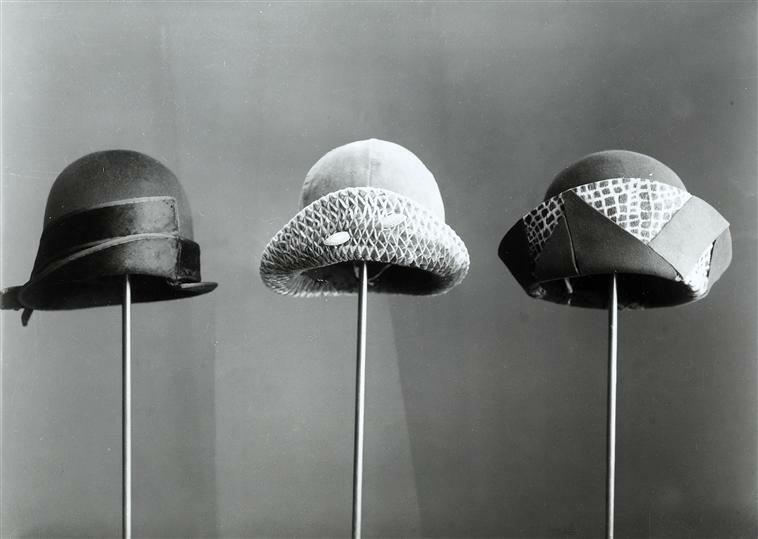 11.. Wanda Wulz - Three Hats, 1935.
thankyou for all of this wonderful info. Thank you so very much for this informative and, as always, beautifully written article. I have adored The Catwoman for a very long time, but had not been able to uncover any information about it! Such a beautifully mysterious piece!! Arresting. Your words take us on a journey. A welcome journey at this time of year when darkness falls earlier and thoughts crowd the heart. Thank you, Jane! Gerry, thank you. Dictionary in hand and online translator at the ready, it took a while to learn about Wanda. One source in English mis-identified Carlo as Wanda's brother. That didn't make sense to me, so I started digging. Gossamer Tearoom, I shared your frustration. The only thing I knew about Wanda Wulz was by inference. I had read the other books mentioned in the article, but I had no inkling what they might mean in relation to these inventive images. I'm still not sure I understand, but I'm enjoying trying. Rouchswalwe, how generously put. I've failed to give Marion Wulz her due but, like so many female artists, there is not a lot to draw on about her. I nearly pulled handfuls of hair out over the writing of this one. The Wulz family would have been notable anywhere but they don't fit easily into received wisdom about Trieste. (Jan Morris wrote a book "Trieste and the Meaning of Nowhere.") I strongly recommend Silvia Bonucci's "A Voice in Time." This novel has stayed with me and when I realized that Wulz was also from Trieste, I was intrigued. Oh thank you for the recommendation, Jane ... I'll look it up! Rouchswalwe, if you find something that I misinterpreted, please let me know. I've already mentioned that another article mis-identified Carlo Wulz as Wanda's brother! What a wonderful blog! I found it searching for Wanda Wulz, and this post is the best treatment of the subject I could find -- really informative and evocative. I read that Leonor Fini was also a triestina, and have found a photo taken by the Wulz studio of Fini as a teenager, Another lifelong cat lover in the making. I wish i knew more about the Wulz sisters after the early 30s. There are a few photos, of course, including one of Wanda, a double image cheek to cheek, fanned like a book in a mirror. Thanks so much! Can't wait to read more here. Elatia, thank you for the information about Leonor Fini. It adds another piece of the story. I, too, want to know more about the Wulz family. Thank you for the information on the Wultz family. I have long been a fan of "The Cat &I" and have made my own version. I doubt if this excellence could be achieved with a simple "App" as has been suggested on dpreview. Even with digital tools it takes a fine hand to get this effect seamlessly. I have never before seen the two images that were used for the image-merge. I also had not realised that the cat image is reversed. Producing this composite in a darkroom must have been a labour of some love and dexterity. The other images shown also show the playful and talented photographic skills. What became of the Wultz girls would be interesting. The only other images I have noted on the web were stock standard competent commercial studio studies. Tom, thank you for your comments. "Faking It: Manipulated Photography Before the age of Photoshop" was a recent exhibition at the Metropolitan Museum in New York. It's also a book by the curator Mia Fineman (published by Yale University Press) that I recommend highly. Fineman is a good writer, something that not all curators are. It's an eye opener - literally! Mia Fineman admires Wanda Wulz as much as we do. Chateaubriand, the writer and diplomat was not posted in Trieste in 1806. He only had a brief stay there, arriving from Venice on his way to Greece. This accounts for his superficial comments. For both poitical and religious reasons, he hated anuthing to do with the Turks. He was heading for Greece, under Ottoman occupation at the time. 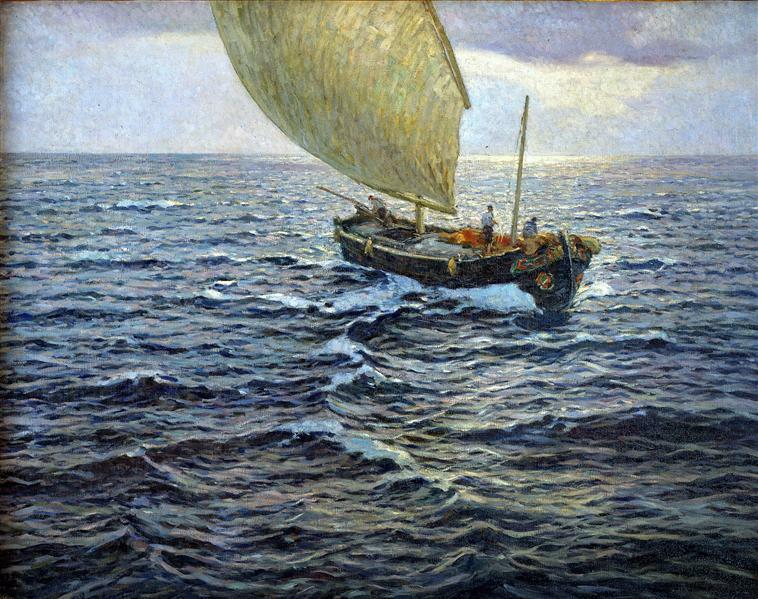 Sailing out of Trieste, he was already missing "yje breatj of civilization" he was leaving behind in his beloved Italy (he hated Venice but loved Rome. He spoke Italian fluently) and dreaded the prospect of having to deal with the Turks vert soon. The Ottoman empire was a place of considerable cultural achievemnt but Chateaiubriand was a man of strong likes and dislijes. I have been to Trieste and fallen under its powerful melancholy charm. Welcome, Rene and thank you for all this information. I fact check by using books but even so there are slips. Lucky you to have visited Trieste! Perhaps Chateaubriand was unhappy to leave Venice - I kno I would be. I love how this has lasted nearly 5 years!